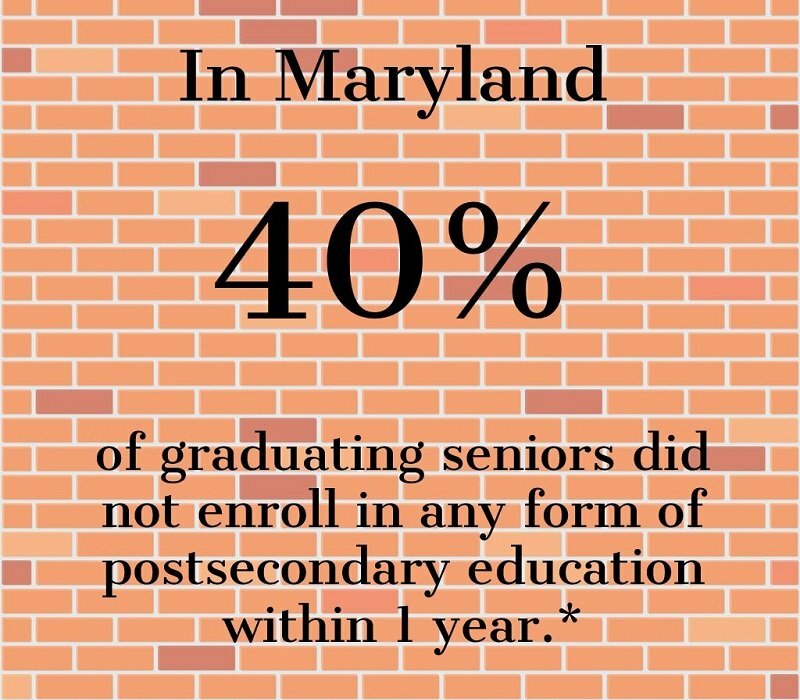 Maryland has been talking about a College Promise program for 3 years. 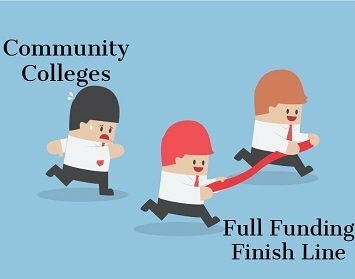 Meanwhile there are now over 200 College Promise programs in communities across 41 states, including 6 statewide programs. Baltimore City Community College (fall of 2018). These programs have helped many students achieve success in their careers. But they only help students who live in those jurisdictions. We need to help all Marylanders. Without a College Promise program in Maryland, our skills gap will continue to grow and our economy and workforce will be limited.